During the school year, this group meets at church for Wednesday Night Family Night from 6:30 to 8 pm. The youth have choir, a devotion, crafts, and game time. The youth are divided up into a class of 1st through 4th-grade and a class of 5th and 6th-grade students (Club 56). There are also quarterly fellowship events where the group can have fun and grow closer together. 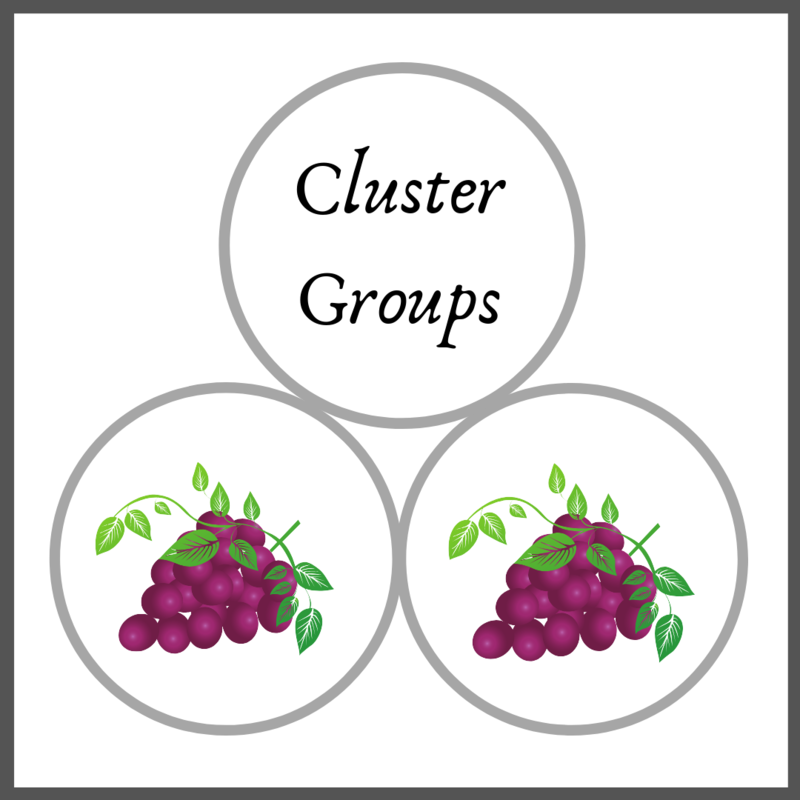 In addition, there are also monthly fellowship/service groups called Cluster Groups. 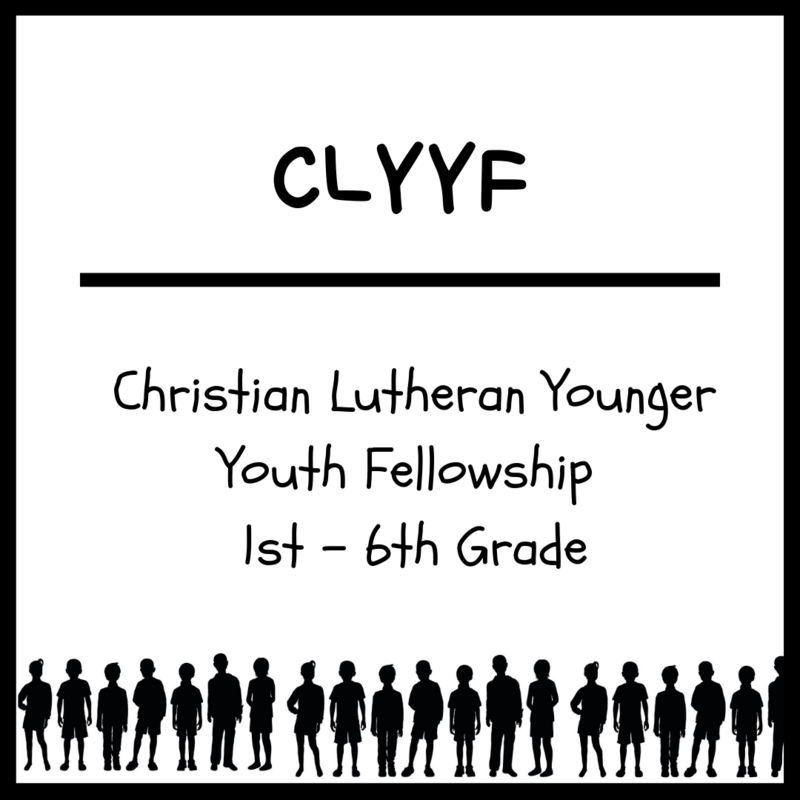 Periodically the Director of Youth will have special small group fellowship events for youth based on similar ages and interest. The Cluster group program at Living Word is focused on fellowship and service here in the DFW area. The YYCG is formed of youth grades 2nd through 6th. These are groups of 6-8 similar aged youth matched up with Cluster Group Mentors who are caring members of LWLC. The YYCG consists of monthly get-togethers where the mentors and group members meet for fellowship and or a service project. The YYCG mentors are background checked members of LWLC who invest their lives in the youth. The beauty of these groups is that they work around the participant's schedule. These groups are a way for youth to grow together and build long-lasting relationships that they can carry with them as they enter middle school, high school and beyond.